Discovery Summit Europe may not be until next March, but we’re already thinking about the conference agenda. The call for papers is now open to those who’d like to present. If you’ve tackled an interesting problem with JMP, the conference steering committee wants to hear from you. Submit an abstract describing your work – it doesn’t have to be long, about 150-200 words. If your abstract is selected, you’ll present at the event in Prague, March 20-23, 2017. As always, much of the agenda will be dedicated to user-led breakout sessions. Each year, our breakout presenters are a source of inspiration for the Discovery Summit – posing and challenging analytic theories, benchmarking best practices and conceiving innovative concepts. 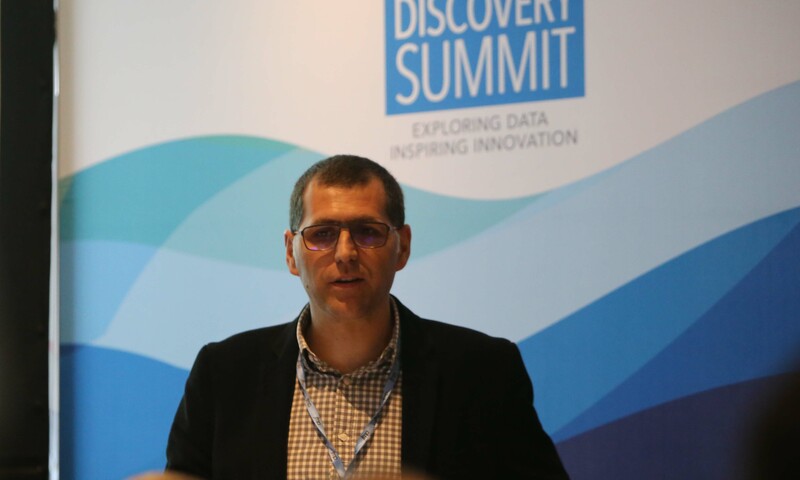 Share the Discovery Summit agenda with progressive analytic minds, including our keynote speakers, who are thought leaders in statistics, technology and innovation. Oh, and you get a discount, too! Paper and poster presenters receive 50 percent off conference admission, and student presenters receive complimentary conference admission. If you aren’t interested in giving a talk or your application is better suited for a smaller, niche audience, consider presenting a poster. Posters can depict a class assignment, a research project or a business application. Posters will be judged based on their originality, innovative application and/or the use of visualization to express the data. Not sure what to present? Take a look at past Discovery Summit presentation materials in the JMP User Community.